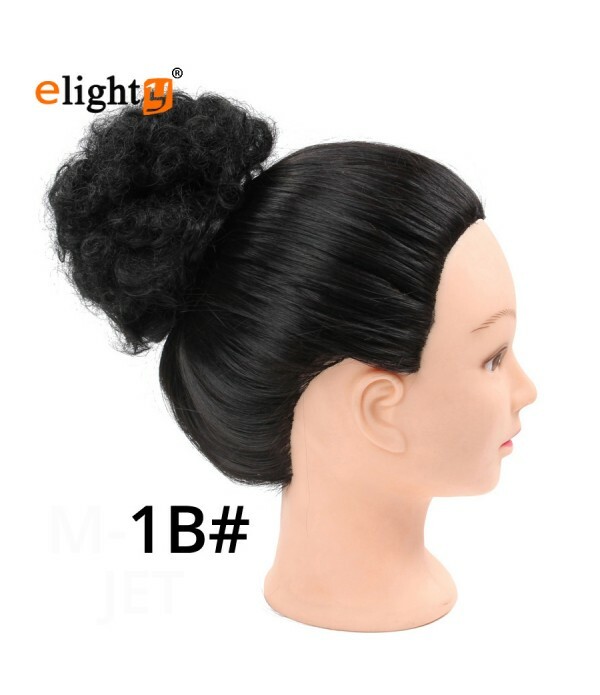 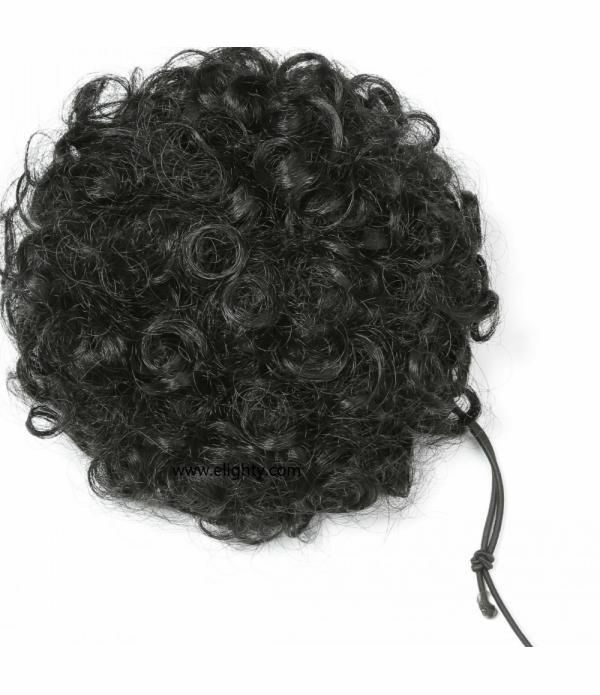 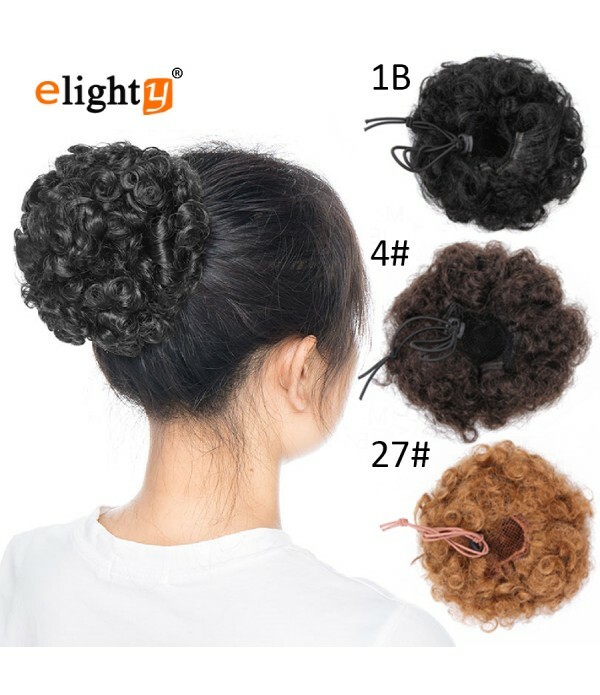 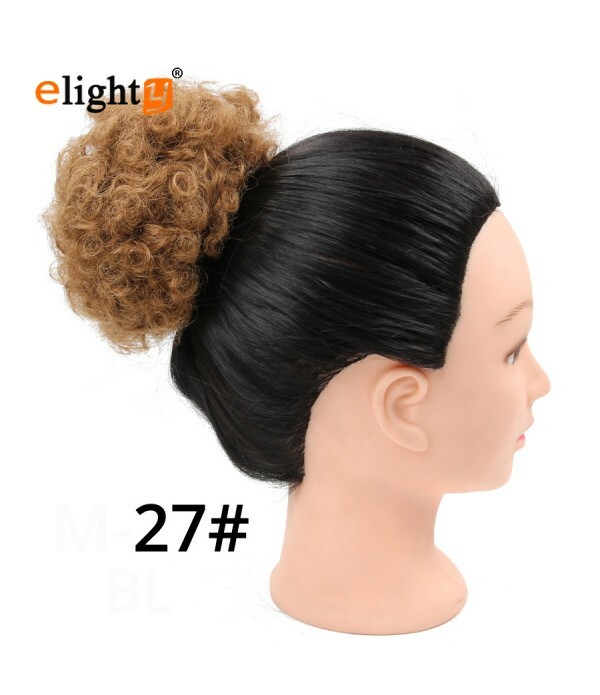 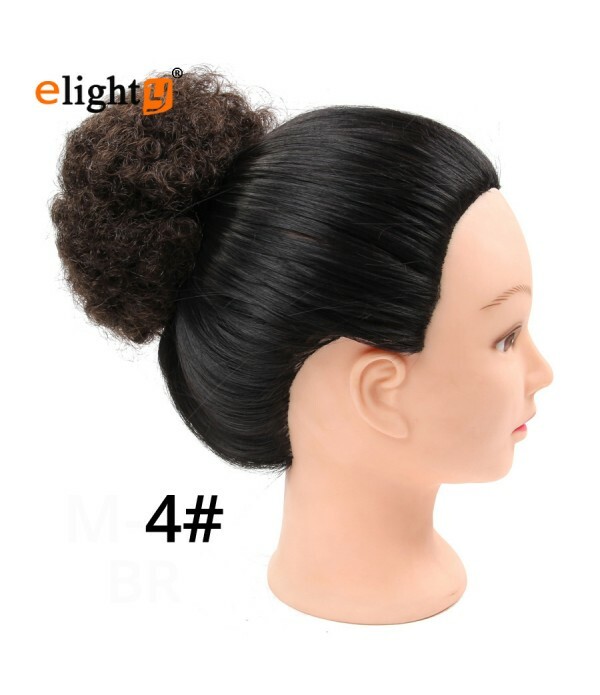 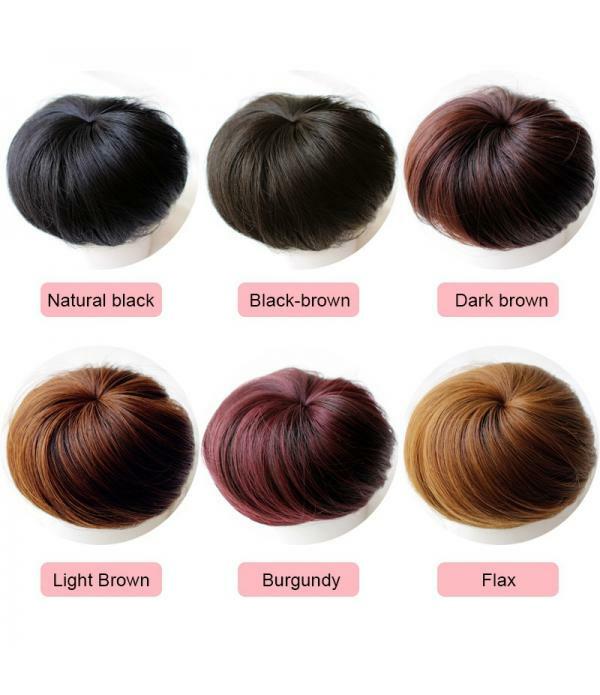 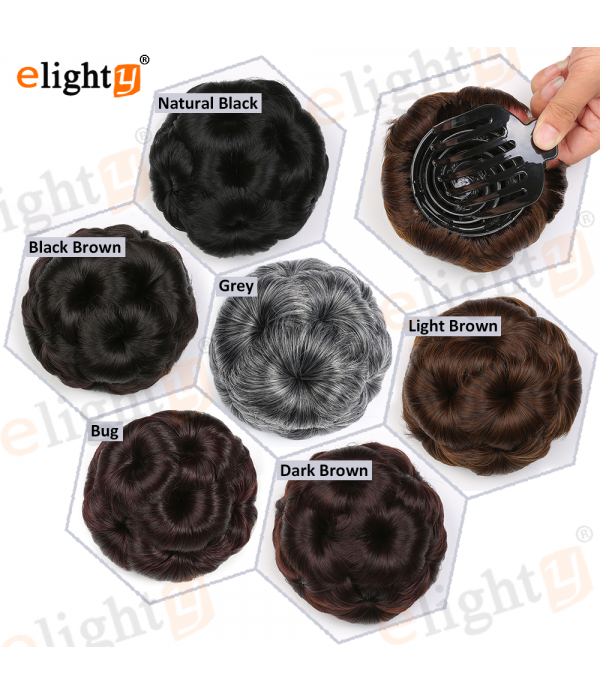 Material: Synthetic heat-resisting (120°C) fibres, touch like a real human hair.Color: As shown in the picture, there may be subtle differences between different displays.Weight: 50g Size: One size Very elastic.Perimeter about 7~15 cm.Type: Hair Piece Scrunchie.Features: Very easy to fit w..
Material: Synthetic heat-resisting (120°C) fibres, touch like a real human hair. 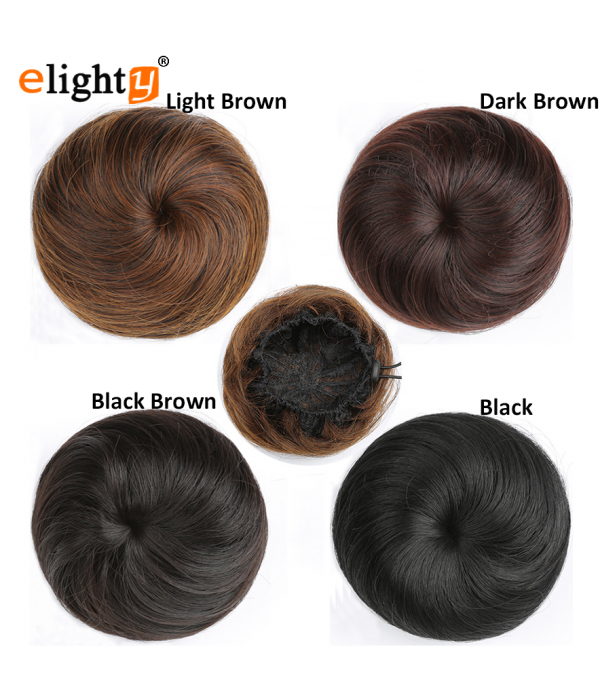 Color: As shown in the picture, there may be subtle differences between different displays. 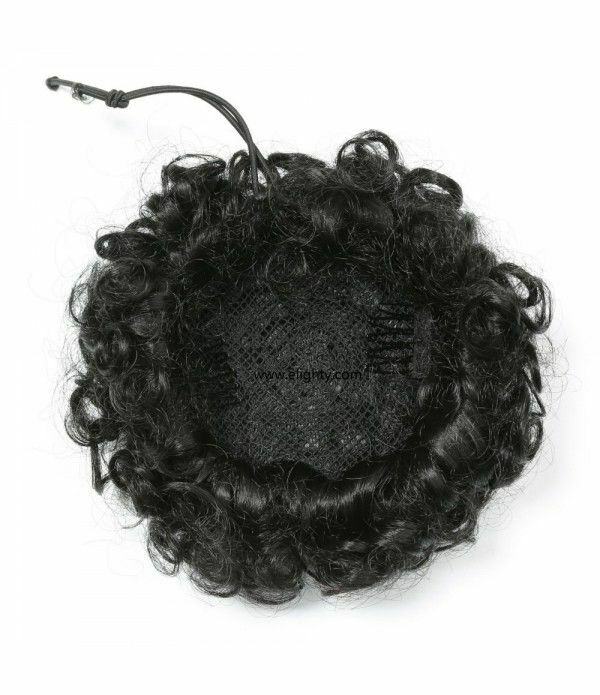 Weight: 50g Size: One size Very elastic.Perimeter about 7~15 cm.